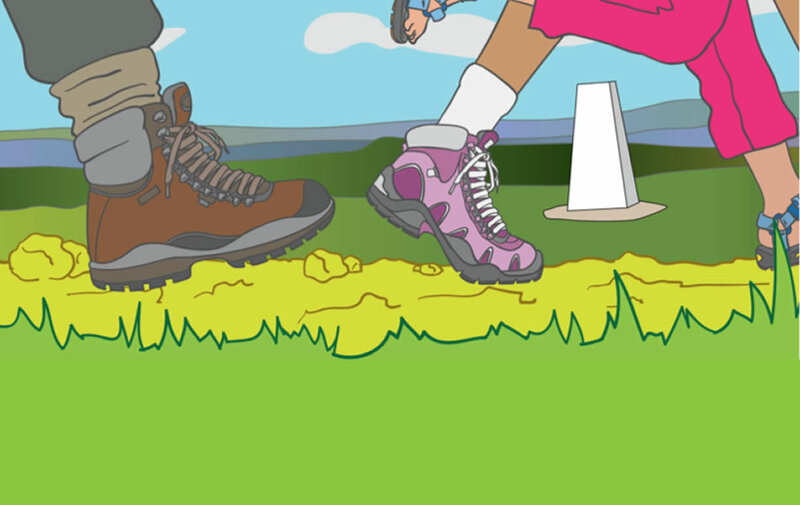 Bingley Walkers are Welcome run a guided walk on the 2nd Sunday of each month at 10am. Meet outside Bingley Arts Centre, Main Street, Bingley, BD16 2LZ. For further information visit their website.